The Football Front's Lower League expert, Matt Bruce, writes a piece on the fantastic work Paul Sturrock’s has done at Southend United. 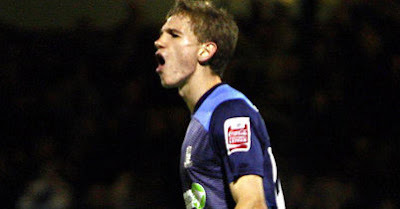 In the summer of 2010, Southend United dropped into League Two like a stone. More concerning than relegation from League One were the numerous winding up orders over unpaid tax, requiring a bail-out by supermarket chain Sainsbury's to the tune of £2.1million. And if this wasn't enough, the Southend board who had caused so many of these problems then chose to sack long-standing manager Steve Tilson, infuriating the Southend faithful. Tilson had arrived at a club when the side were in serious danger of relegation from the Football League in 2003. But within three years he took them to the Championship within three years, via back-to-back promotions, as well as making three appearances in two years at the Millennium Stadium. He served the club loyally, bringing them several consecutive years of success against a backdrop of economic turmoil, and for him to be sacked so callously upon relegation to League Two was disgraceful. At the moment, Southend is being poorly run. It's perhaps surprising that they made such a shrewd decision in appointing Paul Sturrock. Sturrock arrived with a good pedigree and plenty of experience at League Two level, having previously won promotion from the division with Plymouth and Swindon. However, he had a huge task on his hands. He took over a club with just five senior players on the books and very little money to bring in any players – a problem which even left them unable to raise a team for their first preseason friendly. Sturrock was faced with the unenviable task of replacing one of the most popular and successful managers in Southend's history with a pitiful dearth of resources at his disposal. Quite what could have attracted Sturrock to the job at Southend is a huge mystery. WIth just five senior players on the books, Southend had been placed under a transfer embargo due to outstanding payments owed to the PFA. As a result, Southend faced a stunted preseason campaign and had to frantically register 17 new signings the day before the start of the season. Against this backdrop it is perhaps unsurprising that Southend started the 2010/11 season slowly, having had such a disrupted preseason, with the Shrimpers picking up just one point from their first three matches (that one point coming at home to Stockport County, who were relegated at the end of the season, finishing bottom of League Two). 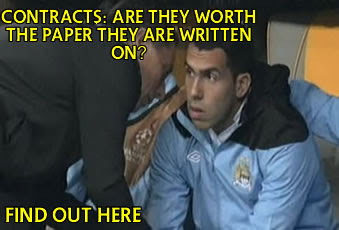 However, despite being tipped for relegation by many. Sturrock led Southend to a respectable midtable position and even flirted with the playoffs for a while. This represents quite an achievement considering that off-field issues continued to dominate the headlines throughout the season, along with the revelation that Southend continued to lose £100,000 per month. This season, with more stability at Roots Hall and a proper preseason in place, Southend have started like a train and look set to challenge for automatic promotion this season. The club has already posted impressive victories over Port Vale, Rotherham and Shrewsbury, and have built up an incredible head of steam with a nine-match unbeaten run. 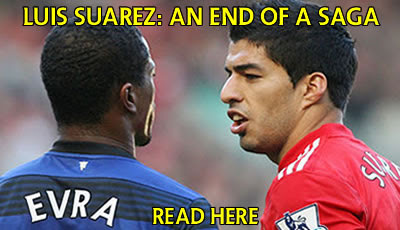 Sturrock has built a successful side from a collection of relative unknowns and free transfers. In players like Bilel Mohsni, Ryan Hall and Sean Clohessy. Sturrock has expertly recognised and nurtured untapped potential and proven himself a master at pulling diamonds from the rough. With a young side there is further scope for many of Southend's important players to continue to develop, especially with older heads such as Neil Harris and Graham Coughlan around to mentor the younger squad members. Though nothing has yet been achieved, Paul Sturrock has managed to get a 'crisis club' challenging for promotion, with little resources and very little fanfare. It should not go unnoticed, Sturrock deserves praise for the great job he is doing at Southend and while plenty of other clubs overspend and under-achieve, Sturrock and his band of misfits are defying the odds to achieve success in difficult circumstances. 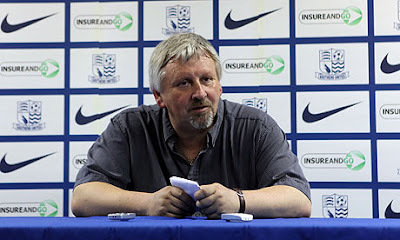 Should they win promotion this season, Paul Sturrock will have worked a true miracle at Southend.